Unions-America.com specializes in union made web, mobile, communication, and database systems for union organizations of all sizes. More than 2000 union locals and their members use our systems to communicate and negotiate on a daily basis. View our products and services and contact us to find out how we can help your labor organization stay connected. 100% Union Made by Unions-America.com specifically for Union Organizations of all sizes. Today's modern labor organizations need to rapidly distribute messages, documents, and time sensitive information directly to members. 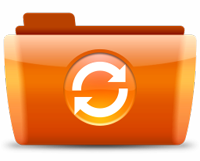 Members potentially use multiple devices and methods to access information. The UnionActive website system gives unions all the tools they need to manage their own website and mobile app content, send text, email, and push notifications, and mobilize members at anytime. Start communicating directly with your members via email broadcasting, text messaging, and app push messaging. Monthly tech tips, security tips, product updates, announcements, and much more. Keep your local on the pulse of breakthrough technology that will help strengthen and grow your union. 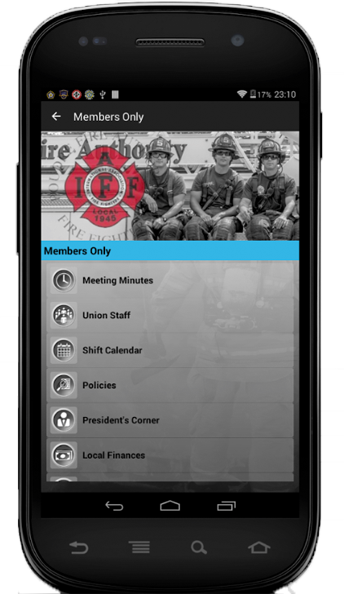 Engage more members with a custom mobile app for your Union organization. Custom branded with your local's logo, header, and specific requested features. Directly integrated members only content. Send push messages to groups, sync content with your UnionActive website, and so much more. Looking for a mobile app for your next project? Contact us for custom quotes on native mobile app development. Proudly serving local, state, and national unions across the U.S. and Canada! Make your membership data, volunteer roster, or any organizing effort more efficient with our online database manager. 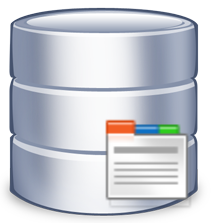 With our Member Database Builder, you can setup hundreds of your own custom database fields and categories and manage the data securely from any location. Perfect for managing any user database for memberships, volunteering activities, organizing events, survey reporting, or any office data tracking. Because the system is built on responsive mobile friendly design field agents can easily access and manage data from a smart-phone while on the move. We can extend the functionality and data to any custom integration you can think of including custom programming features, dues management and payment forms, custom reports, or custom data displays. Efficiently research, collaborate, share, archive, and directly facilitate the grievance process online. 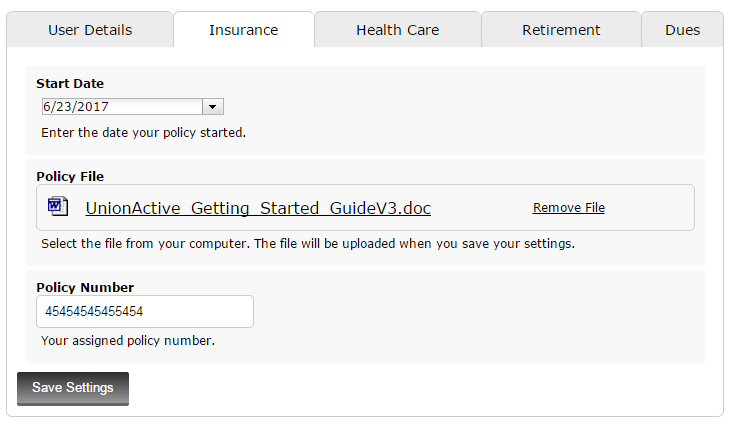 Access grievance information from any computer, tablet or mobile device. Quickly view the most current grievances in a list format, show only open grievances, only closed grievances, grievances that are coming up for review, or grievances within a specific date period all with the click of a button. 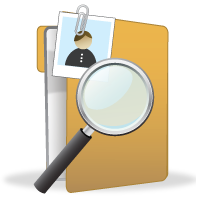 Keyword search all grievance data or specific data fields quickly and easily. 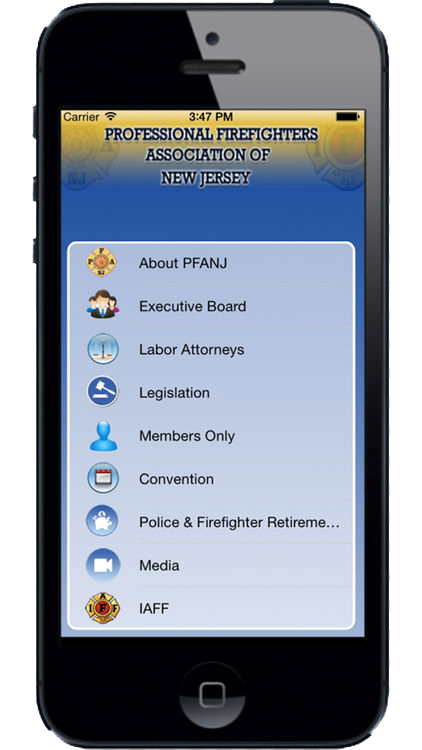 Specially designed mobile messaging platform, created to provide union groups with a state-of-the-art push notification system. Phone conference line for every user. Up to 200 callers at once! Links to important websites and social media. 100% free for members, Unions, and Labor groups to use!! We have more than 20 years of experience working with union labor organizations of all levels. We are Union members! Many in our staff have served in executive board positions for Union locals so we understand what you need to get the job done. We are a 100% union shop! We set the benchmark for customer support and satisfaction. Just ask any of our thousands of satisfied union clients. Contact us for questions or to get started today.